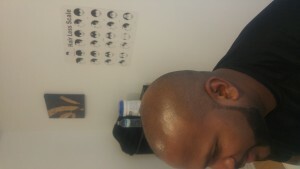 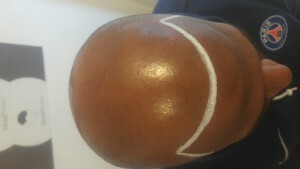 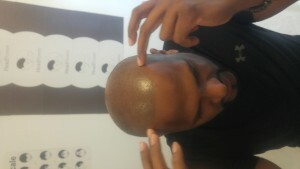 Scalp Micropigmentation is Exploding in popularity as people learn that there is an actual cure for baldness. Many are looking for certification and training to learn the procedure. 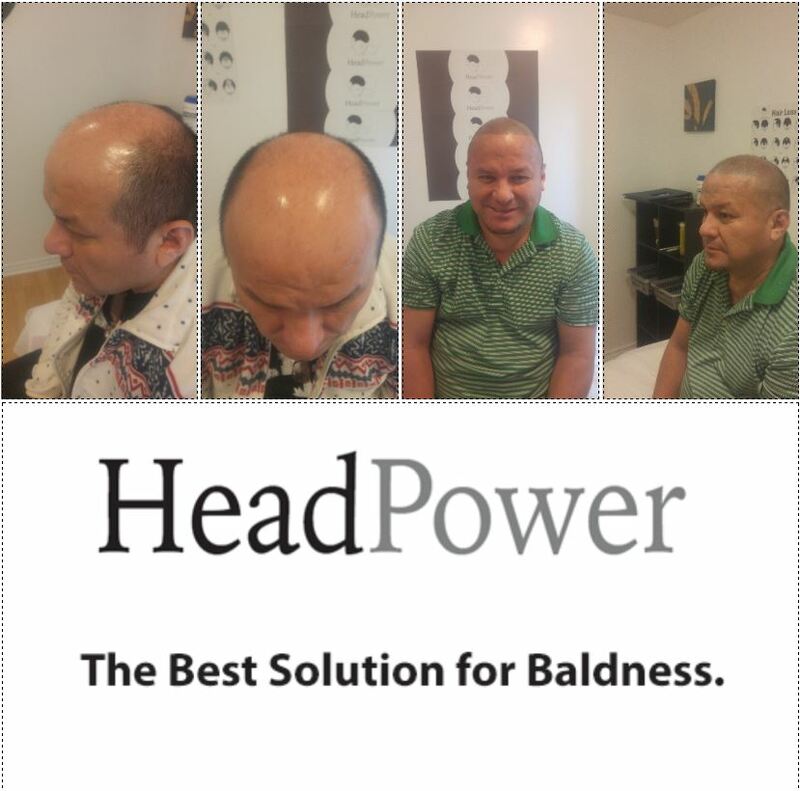 HeadPower offers Award Winning Treatments and Training, and will help you achieve your maximum potential in this exciting new segment of the billion dollar hair-loss industry. 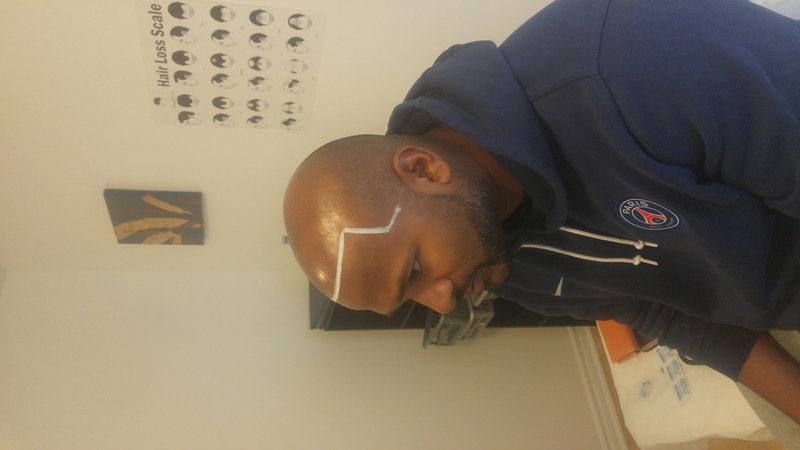 An Amazing Hair Tattoo Transformation for Mike, who went from being totally bald on the top to having a natural and full head of hair look. 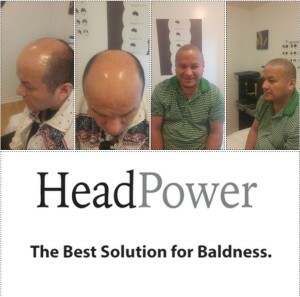 Please remember that HeadPower Always shows the faces of their clients, not just their heads. Our clients are willing to meet with anyone in person and you can see the natural results first hand, and maybe even detect the SMP if you bring a magnifying glass with you.